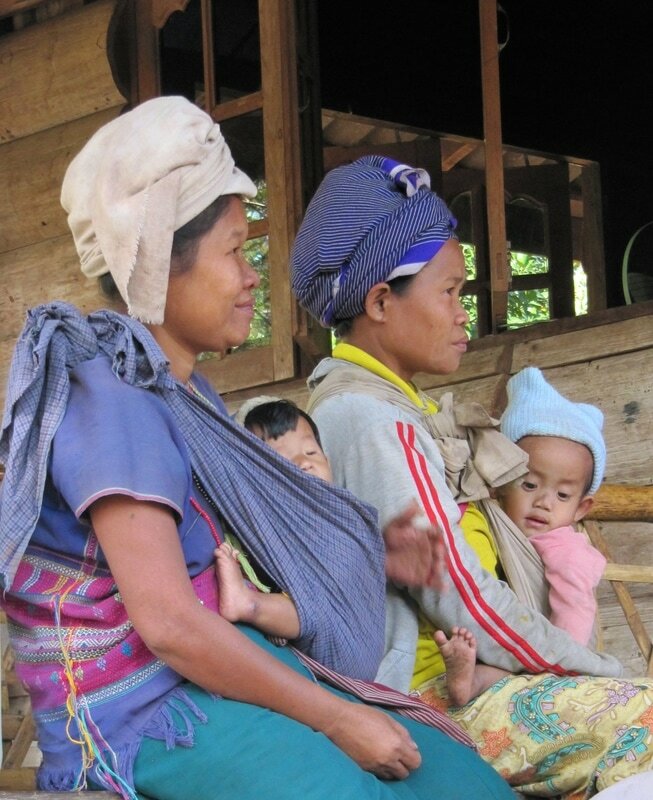 Karen Outreach provide emergency and short term provision of food, clothing, blankets, baby formula and basic survival necessities for children, their families and surrounding villagers, during times of acute crisis and acute sickness. Emergency relief is essential for those underprivileged and oppressed. These people live without what most of us often take for granted, resulting in much suffering and sickness. Debilitating diseases, land mine casualties and everyday tragic accidents leave those already suffering want, in acute crisis-we are here to provide relief and hope. Though we often provide financial assistance, it's our aims to move beyond handouts looking for sustainable solutions and empower the people themselves to be part of a solution.